Rent The Clement Monterey | Corporate Events | Wedding Locations, Event Spaces and Party Venues. Enjoy panoramic ocean views and radiant sunsets on beautiful Monterey Bay at InterContinental The Clement Monterey. Overlooking the sapphire waters of Monterey Bay on Cannery Row, our waterfront hotel, resort and spa is where beauty and luxury indulge your senses. Situated on beautiful Monterey Bay, InterContinental The Clement Monterey is a contemporary, luxury hotel and resort with magnificent ocean views and stylish ambiance. Enjoy a refreshing Monterey hotel experience, where you can relax, connect with people, and discover adventure and romance. 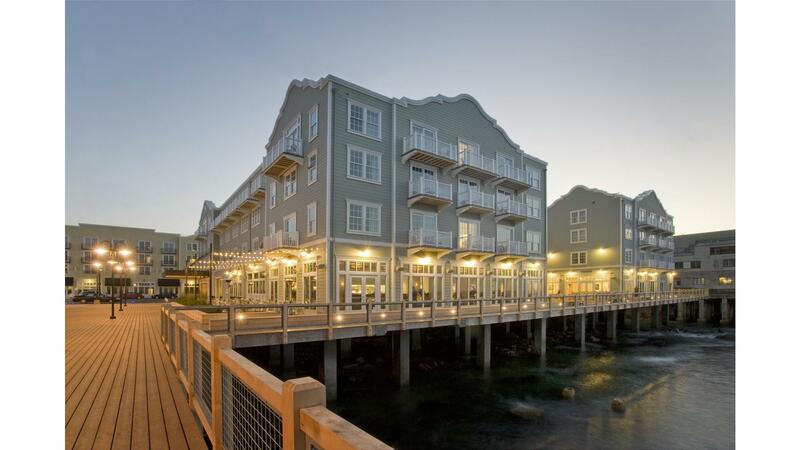 Overlooking the sapphire waters of Monterey Bay on Cannery Row, The Clement is a resort sanctuary with waterfront dining, a tranquil spa and lifestyle amenities for relaxing, working and meeting in Monterey, California. With miles of breathtaking coastline, dramatic ocean scenery, beautiful beaches, pristine forests, endless shopping and dining, unique attractions, championship golf courses, charming wineries and tasting rooms, and historic landmarks, Monterey is a captivating vacation destination on the Central California Coast. Explore exciting attractions such as historic Cannery Row, Monterey Bay Aquarium and Fisherman's Wharf.